While Bali may have been the first and foremost in Indonesia when it comes to wellness and healthy living, Jakarta is quickly following the same path. Despite its whole different stature compared to Bali and also known as one of the busiest capital cities in the world, the latter is actually linking itself comfortably with the healthy, post-industrial lifestyle. 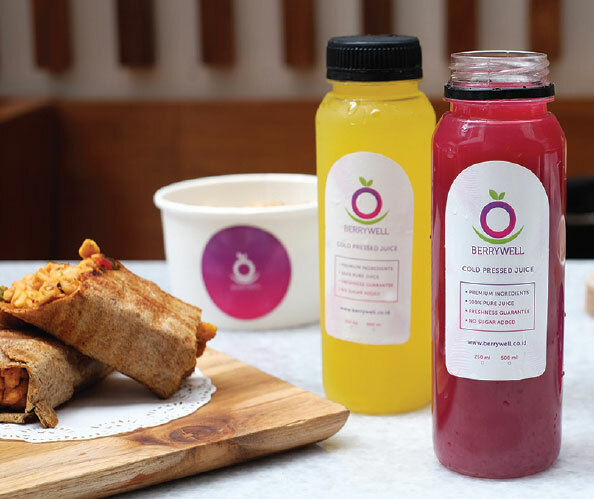 Known for its smoothie bowls and cold pressed juices, Berrywell has opened up three outlets and each has its own specific demography to serve. Opening up strategically while staying relevant with the market are the keys for survival, explains Kareyca Moeloek as one of Berrywell’s owners. Its first outlet was opened inside Fairgrounds of SCBD – an important business district in the heart of Jakarta. Of what used to be a place for nightlife for decades, Fairgrounds has transformed itself as one of the pioneering lifestyle hubs in Jakarta. 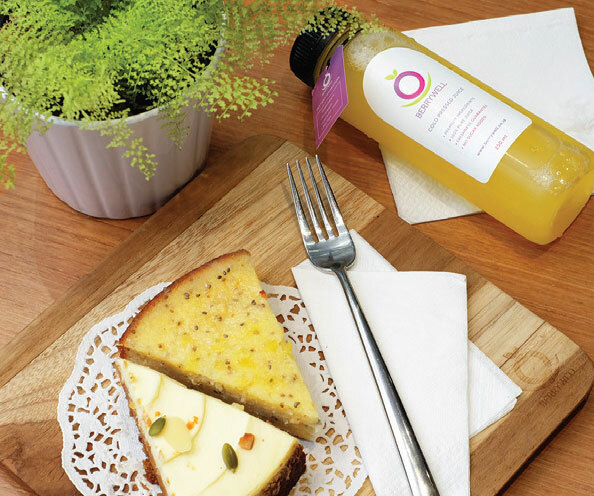 Here, Berrywell is competing to cater a crowd who would specifically look for healthy treats after exercise or for the fast-paced businessmen who would seek fulfilling yet healthy lunch. Meanwhile at Plaza Senayan, Berrywell is serving the unpredictable mall-goers who may not always have specific target in mind when it comes to where to eat, but the shopping mall is a representation of Jakarta’s wealthier class on the south, which in the end works right with what the store has to offer. Lastly, its latest outlet at the newly opened lifestyle hub Shophaus on the wealthy neighborhood of Menteng is probably the most suitable of all. The neighborhood itself can be easily reached by people coming from the northern part of the city. “But it’s not without its problems”, says Kareyca. Equipments, especially hand blenders and cold press juicers, are prone to breakdowns admits Kareyca. Quality yield as well as after-sales service and availability for spare parts are important factors taken into consideration before choosing the equipments. As for the logistics; Berrywell utilizes the speedy, reliable, and affordable online motorcycle taxi service to tackle not just the traffic but in case of immediate request for restock from the outlets. Lastly, proper education and confidence to instill upon younger, inexperienced employers are also paramount, especially since Berrywell is very open for part-timers. There’s a specific standard of design for every Berrywell’s outlet and the one at Shophaus is the smallest. “We are operating with two freezers here and we had to work around the space to make it comfortable not just for us to work but for our customers as well,” explains Kareyca while showing the concealed parts of where they store the ingredients. As for the menu, Berrywell utilises local ingredients whenever possible especially for the fruits. The use of coconut water in some of their smoothie bowls menu and cold press juices portrays the characters of Berrywell strongly. Native to Indonesia, coconut is considered as super food and it works nicely with Berrywell’s formula of fruits, vegetables, and imported berries and grains. Social media technology plays an important part to further introduce Berrywell’s existence to the world. However Kareyca admits that it is currently done casually but in the end, it’s growing really well thanks to the strategic positioning that Berrywell had done since day one at Fairgrounds and following next with the last two outlets.